BRADLEY, Maine — The old saying about migrating fish holds that during the peak of a run, it’d be possible to walk from stream bank to stream bank on the backs of the fish, and never get your feet wet. While most of us don’t possess that kind of balance, the scene at Blackman Stream on Tuesday morning made that scenario seem nearly believable: The seasonal run of river herring, or alewives, turned the stream black, and in shallow spots, hundreds of wriggling dorsal fins were halfway out of the water. 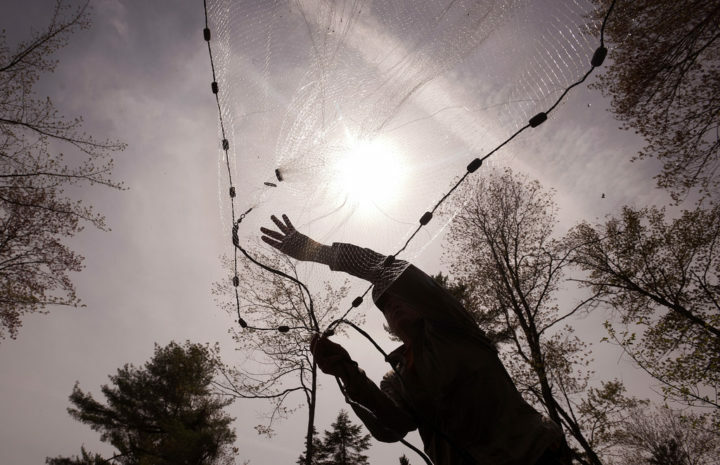 Andrew Goode, Vice President of U.S. Programs of the Atlantic Salmon Federation casts a net into the water of Blackman Stream to catch alewives at the Maine Forest and Logging Museum in Bradley Tuesday. A special license allowed the netting of a few hundred fish that will be smoked and served at a museum event this Saturday. 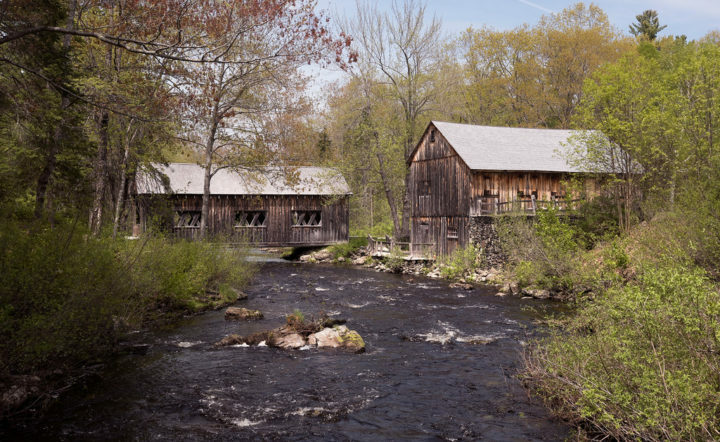 On Saturday, families are welcome to celebrate this annual migration during Alewife Day at the Maine Forest and Logging Museum at Leonard’s Mills in Bradley. The event runs from 10 a.m. until 1 p.m., and visitors are sure to see plenty of alewives in the 17 rock-and-pool weirs that allow fish to pass around a dam and continue their upstream trips to Chemo, Holbrook and Davis ponds. Admission is $3 for adults and free for children younger than 12. On Tuesday, volunteers netted several dozen alewives, cleaned them, and put them in a brine solution to soak. On Wednesday, the plan was to begin the smoking process so that Saturday visitors would be able to sample alewives prepared in a traditional fashion. 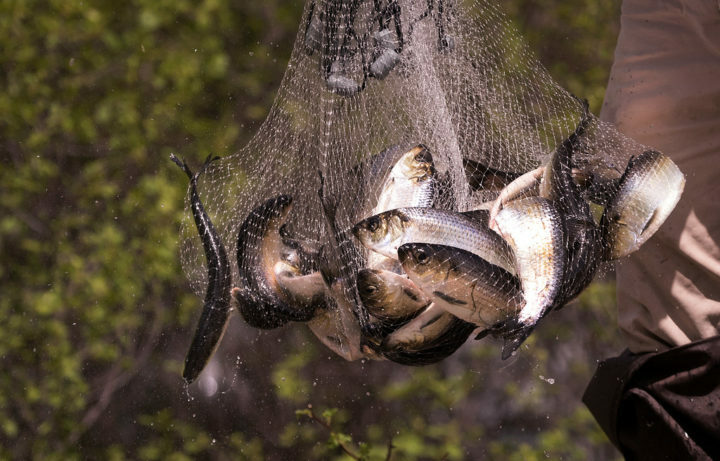 Andrew Goode, vice president of U.S. programs for the Atlantic Salmon Foundation, was on hand to handle the netting duties on Tuesday, hauling up 15 to 30 fish per cast of a weighted net. Blackman Stream flows through the grounds of the Maine Forest and Logging Museum in Bradley. Hundreds of thousands of alewives migrate through the stream to spawn in ponds upstream. 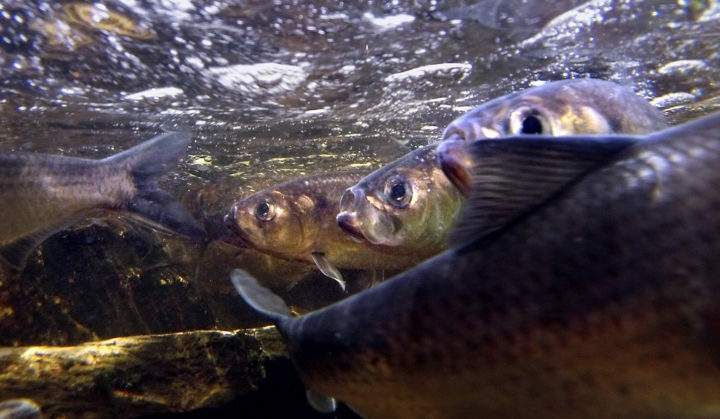 The return of alewives to Blackman Stream is an epic success story made possible due to the Penobscot River Restoration Project, which removed two dams on the Penobscot’s main stem and added fish passage at another upriver dam. 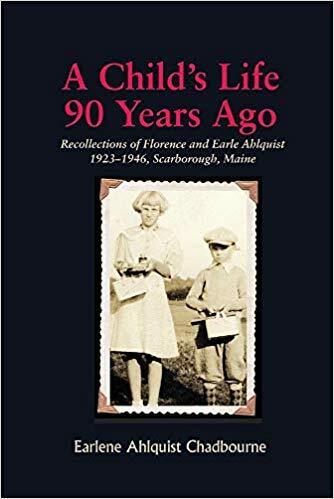 Another crucial component: The decision by Maine Forest and Logging Museum board members to allow fish passage on Blackman Stream nearly a decade ago. After that fish passage was constructed — making sure to build weirs that would keep to the traditional nature of the museum’s grounds — an alewife run was “seeded” in ponds upstream, allowing fish to access spots they hadn’t reached in 200 years or more because of dams. Then, Mother Nature took over. Andrew Goode, vice president of U.S. Programs of the Atlantic Salmon Federation caught alewives with a cast net in Blackman Stream at the Maine Forest and Logging Museum in Bradley Tuesday. A special license allowed the netting of a few hundred fish that will be smoked and served at a museum event this Saturday. Goode said alewives were always important fish, until they couldn’t swim to the places they needed to go in order to reproduce. After three years of seed stocking in Chemo Pond, a few early maturing fish returned. After that, the run increased exponentially as fish returned to spawn in the ponds. According to a weekly DMR report, as of May 16 a total of 372,107 alewives had been electronically counted reaching the top of the fish weir at Blackman Stream. Another 364,677 had been counted at the Milford Dam on the Penobscot, bound for spawning grounds farther up the river. And on Tuesday, the stream was black with alewives that were swimming side by side, turning the babbling brook into a writhing ribbon of water and fins. Blackman Stream flows through the grounds of the Maine Forest and Logging Museum in Bradley Tuesday. Hundreds of thousands of alewives migrate through the stream to spawn in ponds upstream. Goode said the alewife restoration done in Maine thus far, on both the Kennebec and the Penobscot, has been impressive. That number will continue to grow, Goode said. Correction: A previous version of this story wrongly identified the type of fish that had returned to Blackman Stream.